Seasoned Meat Tenderizer Does it Work? 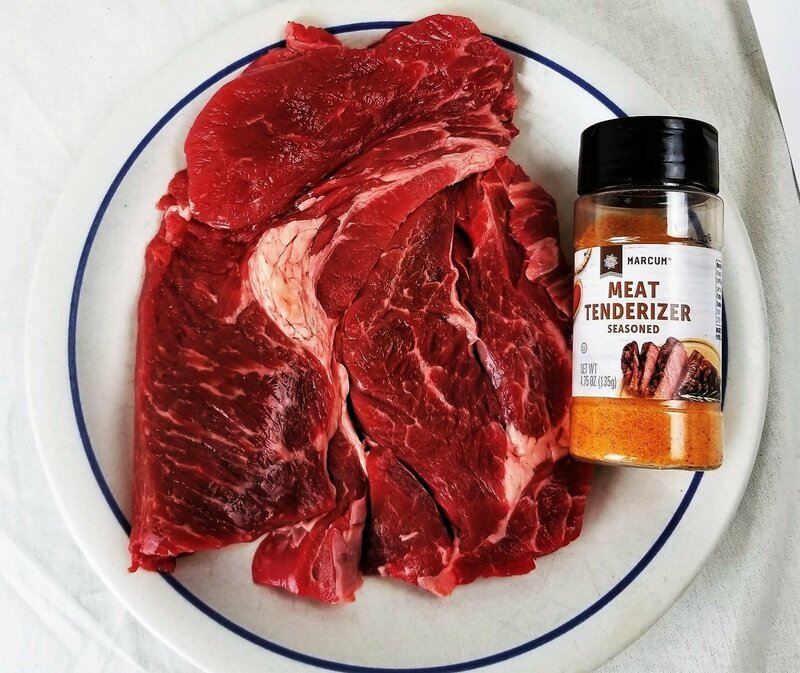 Seasoned meat tenderizer does it work and how to use it properly. 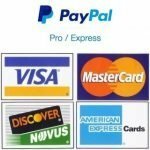 We have decided to put it to the test. I have seen this stuff in the grocery store for years and have never tried it until now. 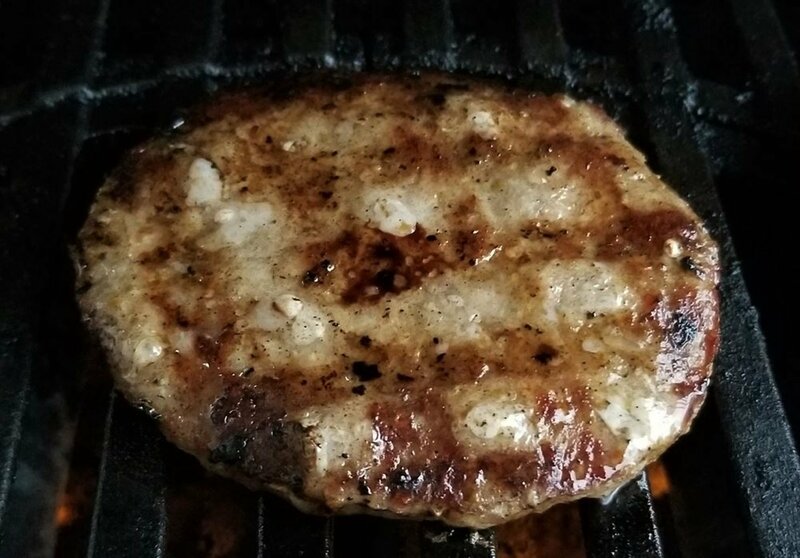 The DiRusso’s sweet Italian sausage patties had all that great flavor you expect from DiRusso’s. 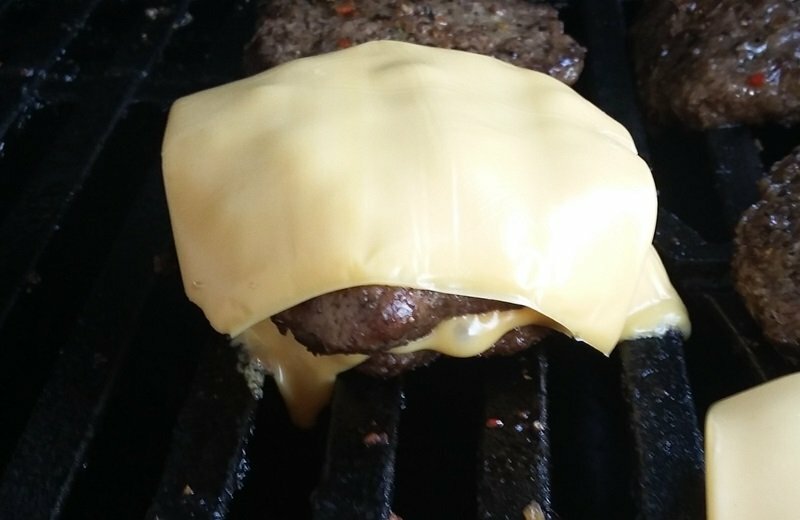 The grill up extremely well and easily and would be perfect for tailgating. If your looking for something different to throw on your grill give these a try, you won’t be disappointed. 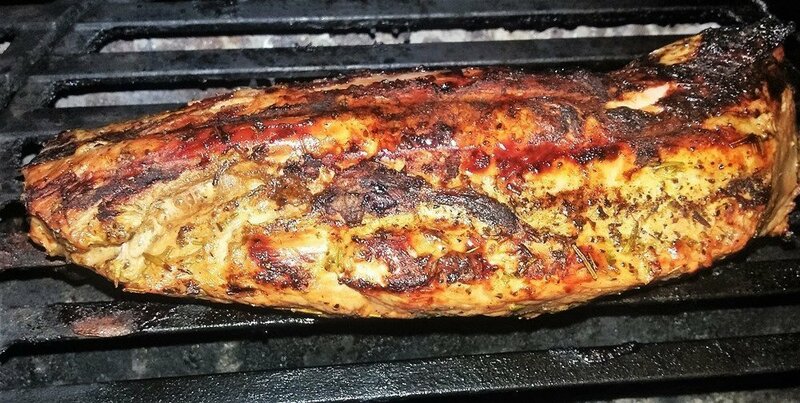 The bottom line on the Smithfield garlic and herb pork tenderloin is that it has a great flavor. Unfortunately the chunks of salt are very hard to overcome. 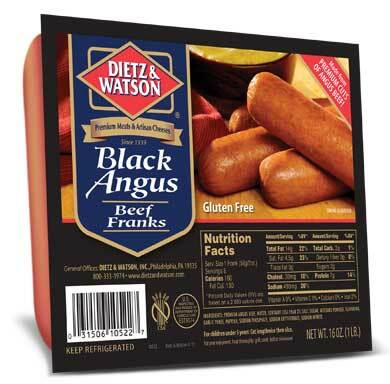 While we couldn’t pick out that Angus flavor by itself these dogs do have a very good beef flavor. 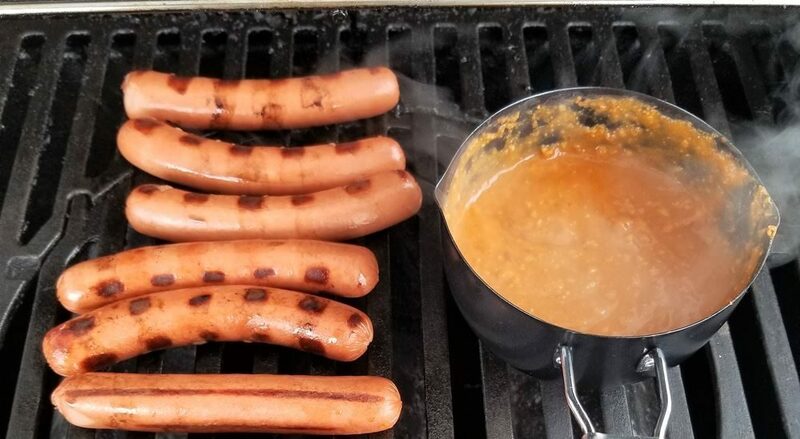 They also paired well with my preferred condiments of stadium mustard and onions.